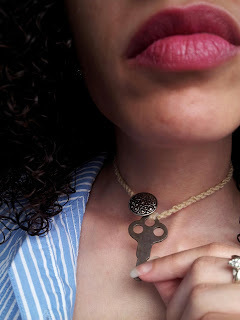 I just love the simplicity of the necklace and how it adds just that perfect touch to my outfit. What isn't there to love about meeting someone new and learning about the way they live? Often we find ourselves so consumed in our own world we forget to notice the small things; we forget not everyone lives the same. As you read about Dawn, you will understand what I mean. What a beautiful soul. I had the great pleasure of meeting Dawn, the Etsy shop owner of A Wondering Dawn. In her shop you will find many unique pieces made out of fur as well as a selection of necklaces. 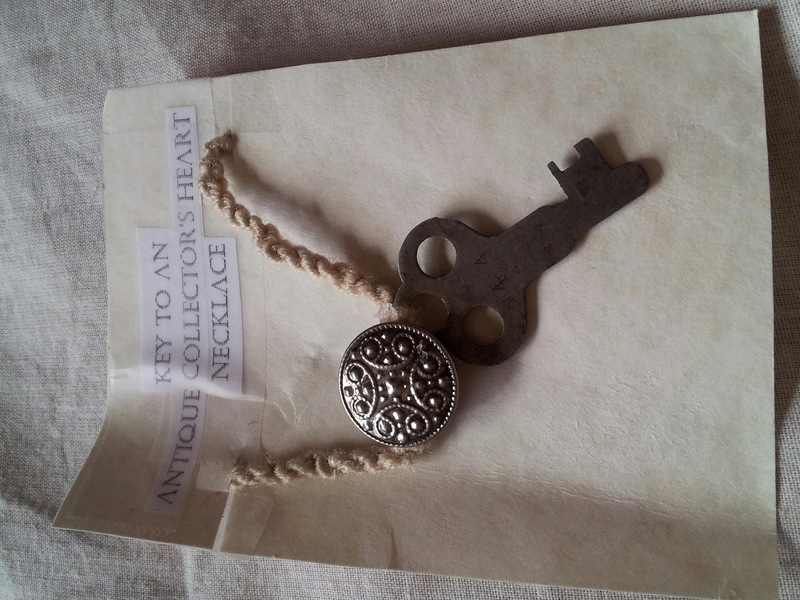 She was kind enough to send me one of her necklaces called "Key to an Antique Collector's Heart." A. I guess I was always a crafter. I just really enjoyed taking things and making them into other things. I would collect buttons, coins, yarn and all sorts of things from yard sales. My family didn't have a lot of money, so I grew to love crafting simply by making crafts out of everything! A. My darling and I buy fur from 21 Alaskan Native villages in the winter. And in the summer we commercial fish salmon on the Yukon River. I also write articles for a variety of magazines. And I think Etsy is more of my hobby rather than my job. 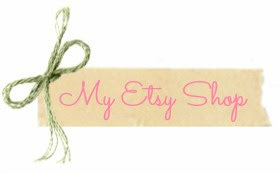 Unlike the other things, that involve work, I consider Etsy to be purely fun. It's what I do when I'm not doing everything else! A. One day, a close friend stopped by my cabin for a visit and saw my overflowing collection of crafts (piling up in corners and overtaking the dinner table). When she asked what I intended to do with them I replied that I hoped to someday sell them. That's why she so generously introduced me to the perfect place to do so. A. My name is Dawn and I love to wonder (as in think, vividly and imaginatively). It's the nickname my darling gave me after he realized I spent much too much time in our backyard preconsumed with thought. A. The scraps I find. I mostly work with fur and bones because they are bi-products of the food that sustains my family. And as with most Native American traditional beliefs, we believe to use every part of the animal. But I also love working with oddities I find at rummage sales and sometimes along the road. A. Anything natural: grass, bones, ivory, fur, feathers, wood, wool, cotton, hemp - anything that was taken from the Earth and can return to the Earth without harming it. A. All of my fur items have very beautiful stories behind them. All of the fur I use was trapped or hunted by Alaskan natives and each animal has their very own tale to tell; just as each trapper does. A. Get involved with other people. When I first joined Etsy, I did so with a friend. It gave us each the opportunity to sell our items, but we only did half the work when it came to shipping/customer service/advertising/ etc. It saved us both the hassle of busying our already busy lives. A. Believe in magic. It's the simplest phrase in the world, yet it means so much. Miracles are created every day. Wishes come true - trust me, I've seen them. And I think if the entire world began to believe that something absolutely beautiful was happening - something absolutely beautiful would happen. A. Well I live in a tiny itty bitty very remote Alaskan cabin and from here I have ventured across the US and Mexico. I hope to someday explore all of Europe. A. A collection of rotten little sled-dogs that I love with every bit of my heart. They are spoiled and loveable and undeniably the hardest working little pups you've ever seen. Unlike most sled-dogs, who reside outside and only run, ours are a part of our family. They live inside (but prefer to be outside) and are most certainly our children. A. I don't believe I've ever lost an item. I've given many up, but only to people who needed them. I don't regret letting a single thing go. Most of my childhood toys were given to kids who would love them as dearly as I did. Everything else is still with me. A. Dry fish dipped in seal oil. Dry fish is sun dried salmon, and seal oil is fermented seal fat. It's a native food and you have to get acquainted to the taste, but over time it has become my favorite snack. A. Gardening, writing, playing with children and animals, reading, exploring and getting lost (either in thought or in nature). A. I think people are most surprised by my age. I am twenty-one (21), but certainly don't live the lifestyle of most young women. I live substantially off the land and have never attended a 'party.' I think my unconventional lifestyle has made me a bit more mature than most my age, but I feel it's a blessing. 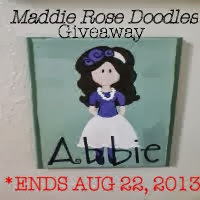 Dawn has kindly set aside one of the items from her store so that one lucky winner may have the chance to have one of her very special pieces. The winner will win a "Key to a Victorian Heart's Necklace (a $15.00 value!!) 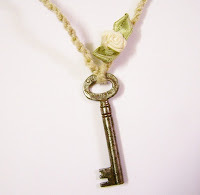 - "A long aged key takes center stage in this gorgeous victorian/bohemian accessory. Although this skeleton key is worn in appearance, it radiates a gorgeous victorian aura. 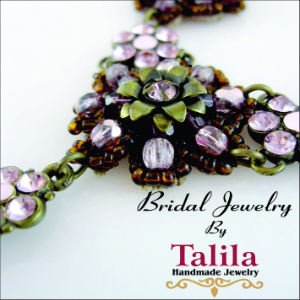 It is adorned with a small silk white rose - the perfect subtle addition to this beautiful necklace." Key-To-Heart necklaces are made to predict future romance. 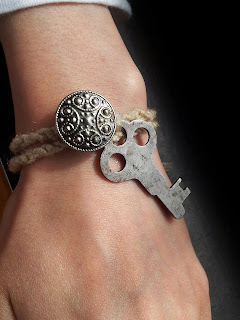 Each key is connected to handmade wool string, which can then be tied around the wearers neck, ankle or wrist. 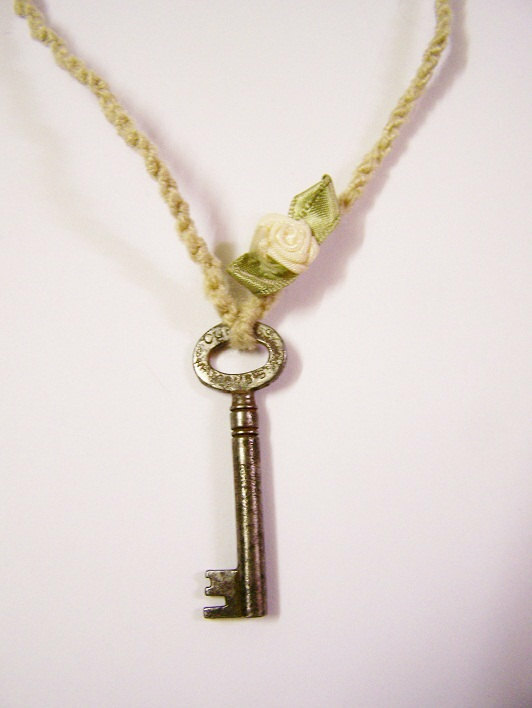 Once the knot has been tied, that key tunes into the heartbeat of the wearer. When the knot is broken and the key falls to the ground it foretells a new romance (or true love). 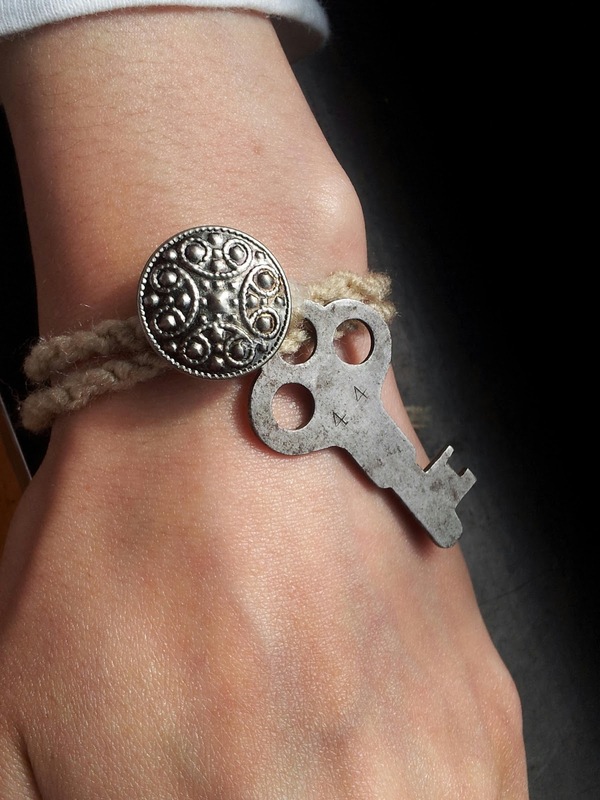 Symbolically, the key leaves the heart of the wearer, but still holds the beat of their pulse - which means that the wearer's heart has gone elsewhere. When that love fades the necklace can be retied, which means the key can fall again - to predict romance once more. Wow! What an interesting interview. 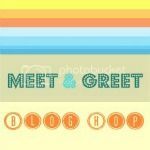 It never ceases to amaze me how Etsy brings people together from all walks of life! I like the skeleton key necklace the best....followed by the fur cuff in black.